You will find cost-effective stones such as Quantum Quartz, Smart stone, Essastone, Silestone, and Caesarstone. These stones are created with the mixture of Quartz or granite aggregates with resins and pigments. The engineered stones are nonporous and durable. The stones are resistant to scratch and dent. So engineered stone bench tops are easy to maintain, and they are long-lasting. Even they are cost-effective and durable than other stones. So, you can easily choose the engineered stone bench tops for your home improvement. 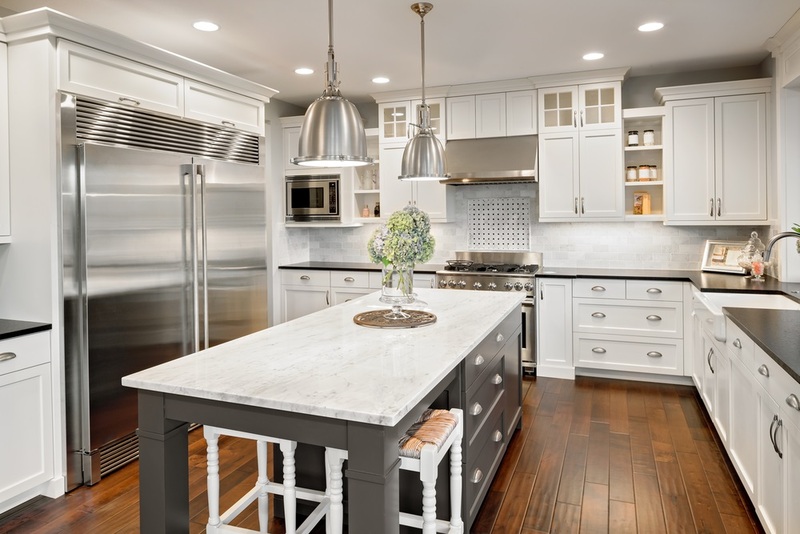 What Are the Applications of Engineered Stone Bench Tops? Fireplaces – You can use the sleek stones in the fireplaces as it is durable in nature. The stones will also provide a traditional or contemporary look to your fireplace. You can choose different shades and color of these stones to decorate your fireplace. Walls – This are used in wet rooms as the stones are nonporous in nature. You can use them on your walls and bathrooms. Even people can also use the same in their kitchen too. Backsplashes – You can use the stone for backsplash walls which will help your wall to prevent stain and splashes. It will also provide you with a classy look to your kitchen. Flooring – This stone needs less maintenance, so people can install the engineer stones on their floor. They can be cut into pieces and provides your home a sophisticated look. They are long lasting, so people use them in commercial places too. 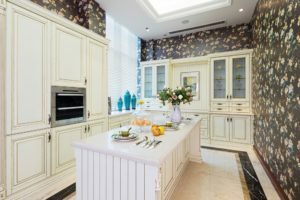 What Are the Advantages of Engineered Stone Benchtops? Natural stones are prone to stains and the engineered stone bench tops are not prone to stains. You do not need to put sealant all the time. These stones have their glow long-lasting than the marble and granite. They are durable and they can last long. As the engineered stone bench tops provide you with same color and texture as natural slate, which makes it look more attractive, unlike the natural stones which vary in hues. The best part of the engineered stone bench top is that they are available in different colors too such as rose tint, greys, earth tints and more. So, you can choose the best color according to your needs and install some contrast colors to decorate your kitchen. Natural stones are porous in nature which allows bacteria, and you cannot remove the bacterial fungus from your natural stone bench top. Whereas the engineered stone bench tops do not allow absorbing water and have a hassle-free cleaning process. Even the engineered stone bench tops are scratch free, so you can easily use this bench top as your chopping board. The engineered stone bench tops have a hardness compared to the natural stones, which assure them to provide a lifelong service. The engineered stones are resistant to heat so if you put a hot pot then there will not be any harm done to the bench top. This was quite convincing you to buy or use engineered stone rather than using natural stones. So now, you can search these natural stones online and choose the best bench tops for your kitchen. Even you can also customize your benchtops by trained professionals.